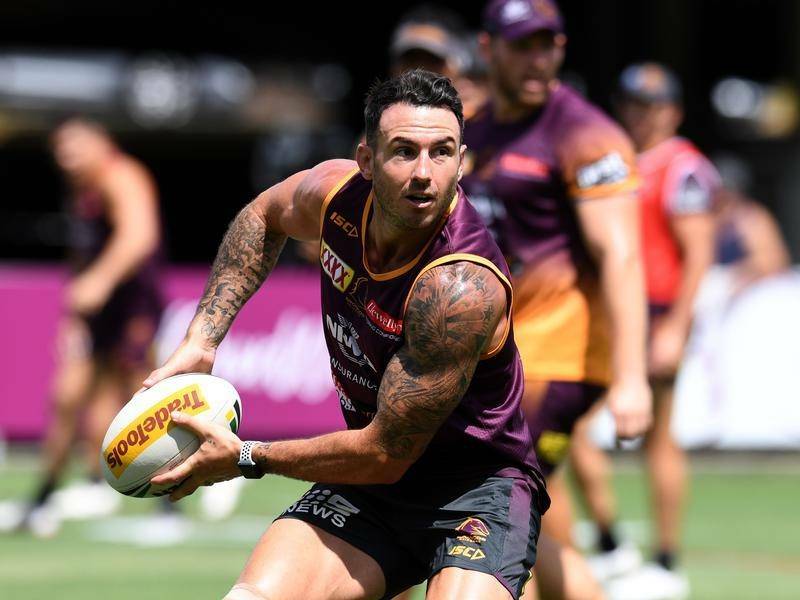 QUEENSLAND’S State of Origin selectors have heralded a new era with a new-look Maroons team announced for the first game of the series against NSW at the MCG on June 6. This year’s campaign was always going to be one of transition, given the representative retirements of team leaders Cameron Smith, Cooper Cronk and Johnathan Thurston. 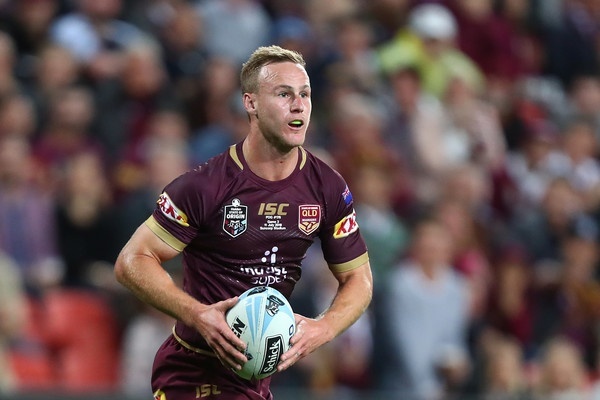 That transition is manifested by the selection of three Origin rookies, with Andrew McCullough, Felise Kaufusi and Jai Arrow all named to make their Origin debuts. 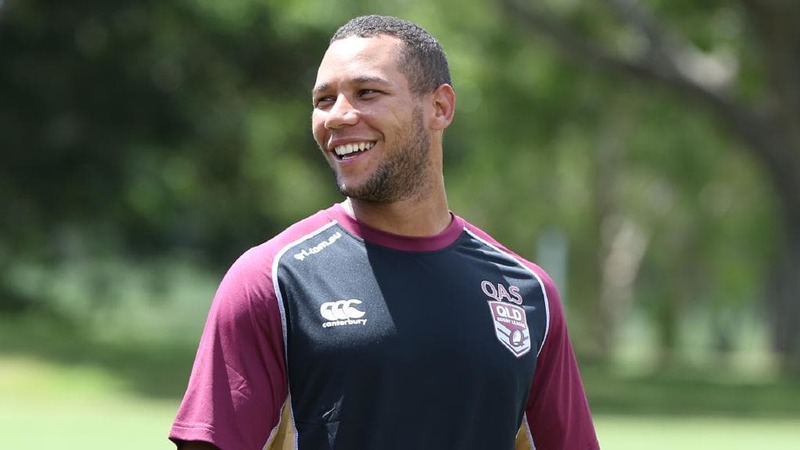 Around them will be a core of experienced Maroons, chief among them Greg Inglis who will lead the team as Queensland captain for the first time. 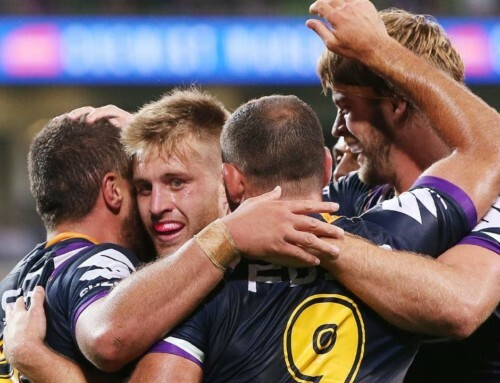 As expected, Ben Hunt and Cameron Munster will come together as Queensland’s new halves combination, joining with McCullough and the legendary Billy Slater in the Maroons spine. 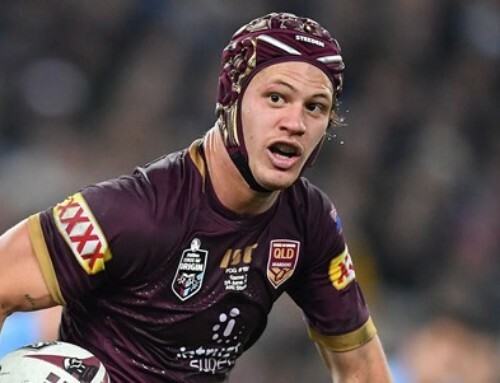 Last year’s Origin sensations Dane Gagai and Valentine Holmes return on the wings, outside the established centre combination of Inglis and Will Chambers, while Cowboys star Michael Morgan fills the critical No.14 jersey with his match-winning versatility. 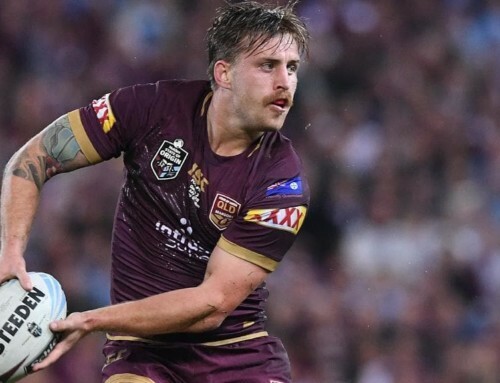 In the engine room, Kaufusi and Gavin Cooper will bring their consistency to the edges, while Josh McGuire, Dylan Napa and Jarrod Wallace will provide the grunt in the middle. Young guns Arrow and Coen Hess will join the powerful Josh Papalii as the interchange forwards. 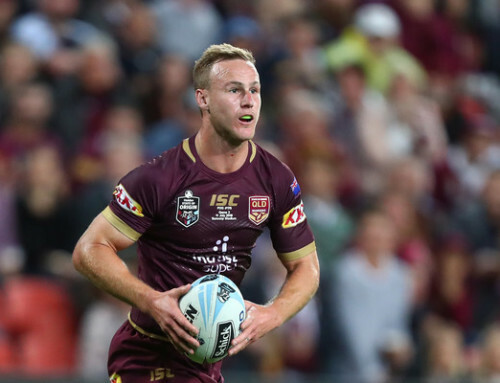 Queensland Chairman of Selectors Gene Miles said the Maroon team for Origin I gave coach Kevin Walters a good mix of experience and hot NRL form. 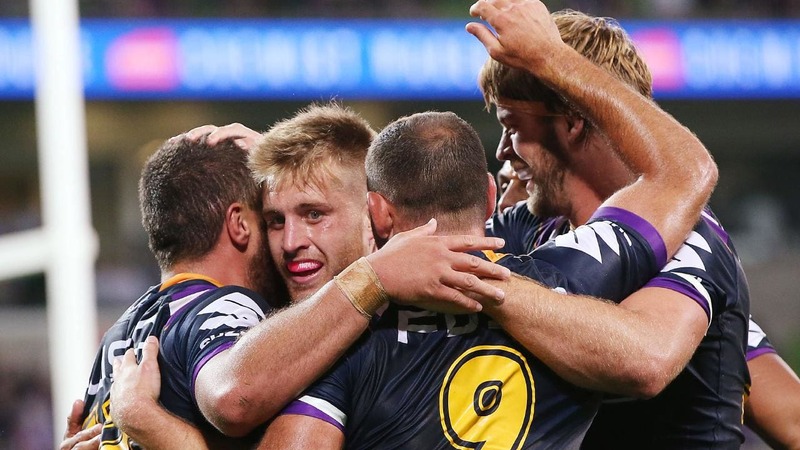 “There is no doubt this is a Queensland team for the future,” Gene said. 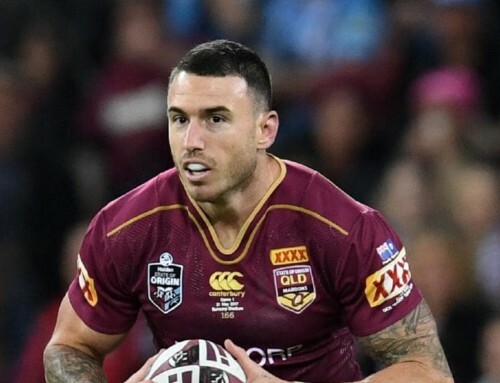 “We knew that the day was coming where we would have to go into an Origin campaign without that core group of players who have led Queensland so magnificently for more than a decade. 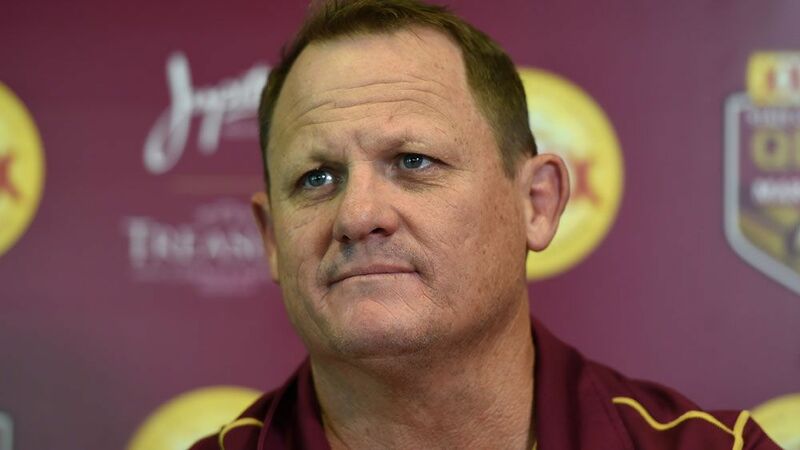 “But while it is disappointing to not see those guys running around for Queensland anymore, their retirements from rep footy is not the massive shock that many have expected, because we have had our succession planning in place for several years. “We blooded a lot of players last year through necessity when we had a few guys missing through injury, and they all stood up to get the job done. That gave us a lot of depth to choose from this year. 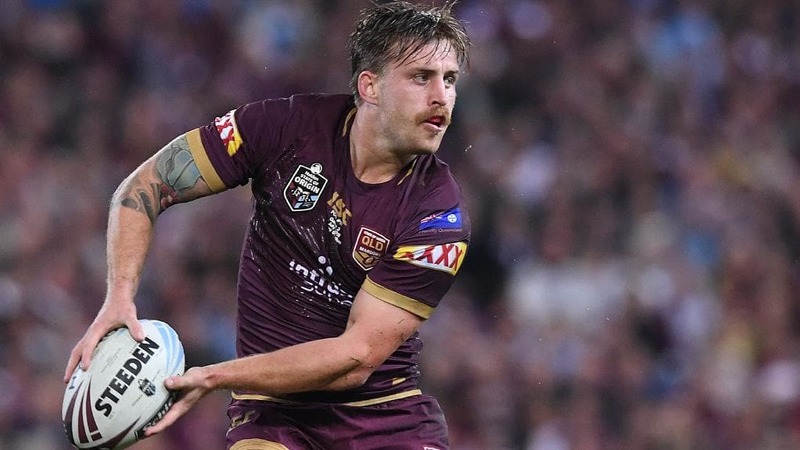 “Guys like Ben Hunt, Cameron Munster, Dylan Napa, Valentine Holmes, Jarrod Wallace and Coen Hess all brought that understanding of what Origin is about to the selection table this year, making it easier to bring in more new faces. 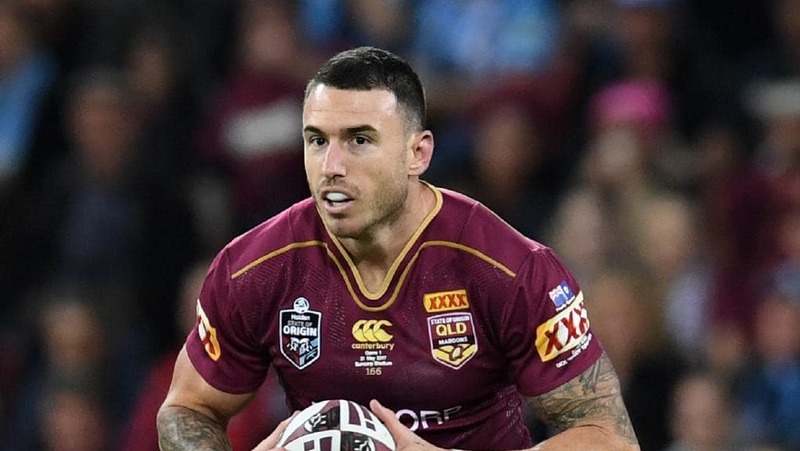 “Queensland’s Origin history has always been about maintaining the legacy of the guys that wore the jersey before you, and upholding the standards and the values that the Maroon jersey represents. “Cameron, JT and Cooper all learnt those lesson from experienced guys when they came into the team, and then passed them on as senior players to the young guys around them. 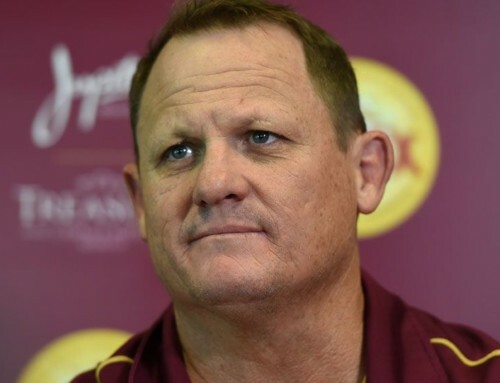 While there had been the usual amount of conjecture and speculation about the make-up of the Queensland team, Gene said getting the traditional balance between loyalty and form right had been a challenge. “Picking any Queensland team, the hardest bit is often about working out who to leave out, and this time around was no different,” he said. 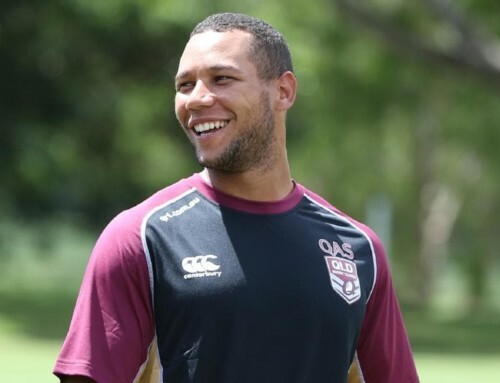 “Obviously we can’t fit them all in, but it certainly does not make it any easier to leave guys out of the team, especially when they have been such massive contributors to the success of the Maroons over a long period of time. “But the form of some of the players selected was just irresistible. They demanded their selection through sheer weight of performance, and the challenge for them now is to maintain those standards and make that spot their own for the foreseeable future.